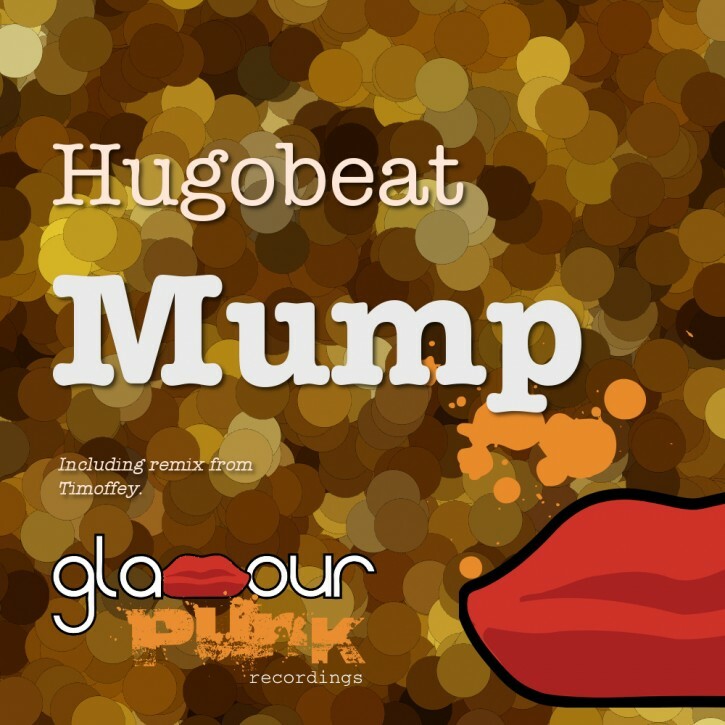 Hugobeat flips into a big G-House groove with Mump – phat basslines, analogue synth moods, and downpitch verse. On the remix Almaty’s own clubland pioneer Timoffey is back at the controls with a heavy cut – he melds deep tom percussion, menacing bass and wasted, twisted riffs and shows us exactly why he’s a producer to watch. Bringing the gangsta Glamour for dancefloor Punks!